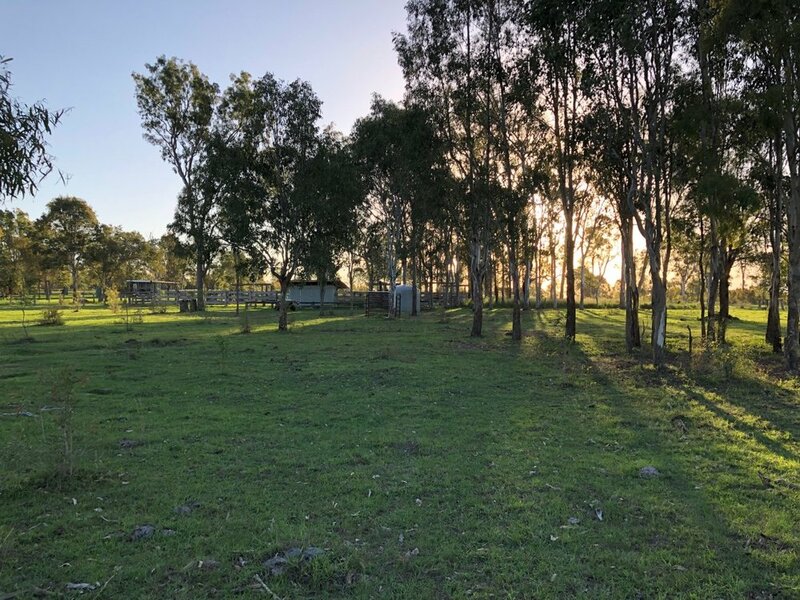 Quiet and peaceful 500 acre cattle property, just off Cunningham Highway. 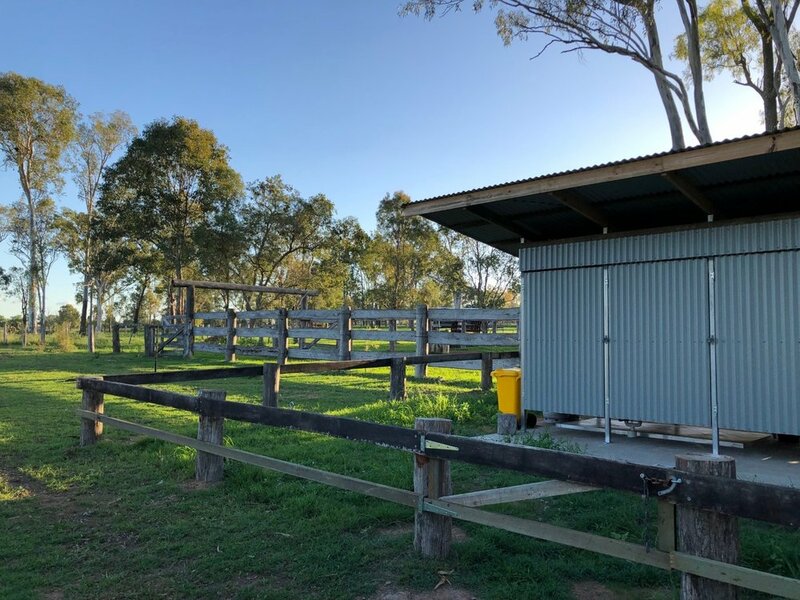 Only 12 kilometers from Ipswich and 3 kilometers from Willowbank Raceway. Suitable for 2WD, 4WD, RVs and Caravans. Easily accessed off road, on flat grassy area. Amenities Block with hot showers included. Pet friendly (pets must be well behaved & on a leash at all times). Campfires permitted in fire pits provided, (when no bans in place), firewood available. Adults are $16 per person per night. We have firewood, fresh water and ice available for sale. We also have four man tents available for hire for $10, self assemble and dismantle. Leave the property as you found it. This is a working farm, leave gates as you found them at all times. Pets must be socialized and on a leash. Campfires as approved when no fire ban in place. Do not approach livestock or kangaroos. Enclosed shoes should be worn. Farms are inherently dangerous, all visitors must remain with their groups, exercise common sense & supervise children at all times. When in doubt about anything, contact the owner.